Our research seriously in all matters relating to the coated glass or Crystal Coating with a variety of products. We have researched deeper into the understanding of all the technologies appropriate on the weather conditions and the user behavior. We have discovered that the adjustment process, including consumer products, should be appropriated for all levels and all conditions for your car that you've never seen before. New innovative paint coating of nanotechnology that makes your car can clean itself. It has the ability to prevent the stains, dust, soot, smoke, air pollution and to reduce static electricity on the surface. The reaction to the sunlight can cause the photo-catalytic action and produce the hydroxide radicals generated. That can decompose organic and microorganisms in the air as well. Therefore, you can be assured that the dust will not be able to stick on your car surface. New innovative paint coating of nanotechnology that makes your car can clean itself. It has the ability to prevent the stains, dust, soot, smoke, air pollution and to reduce static electricity on the surface. 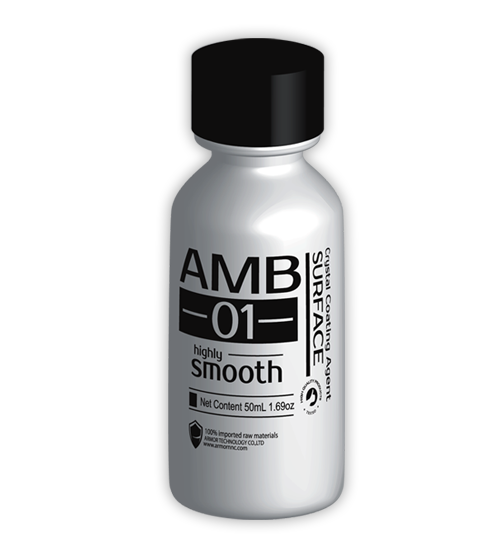 With 1-3 microns, it can make liquid penetrates into the car surface very well. Therefore, you can be assured that the dust will not be able to stick on your car surface. 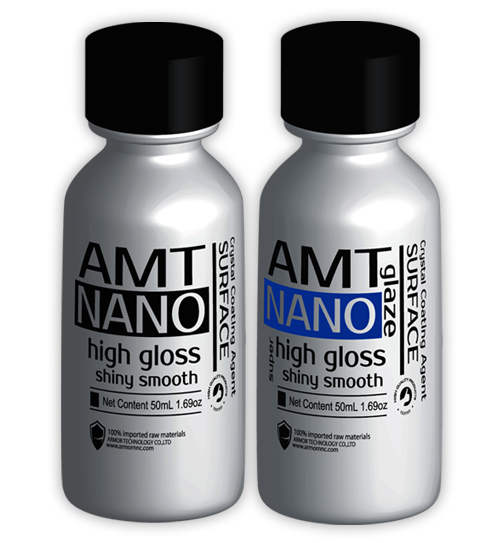 The hi-technology of Crystal Coating that is formulated with nanotechnology and silica concentration(Sio2) that gives a hardness of car surface to 9H and adds the lushness to your car surface that makes it shine and slippery. 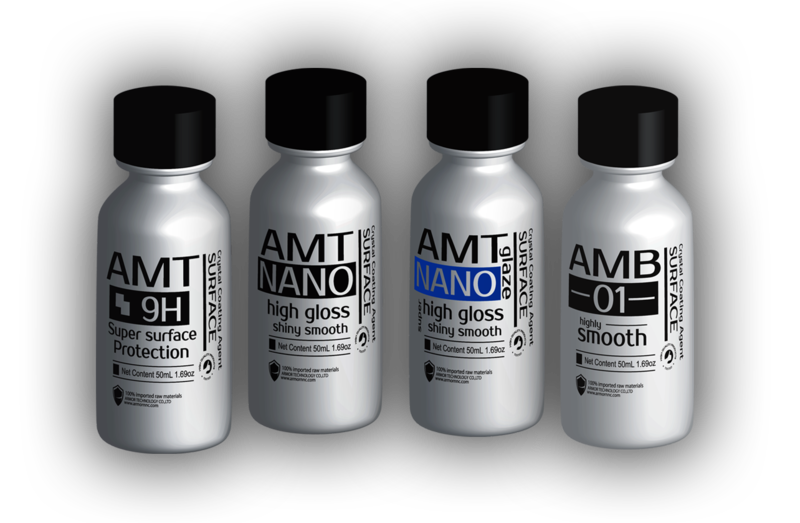 Excellent abrasion protection, protect from dust and pollution or stains for the long term with high transparency to enhance the beauty of car surface and shines clearly.